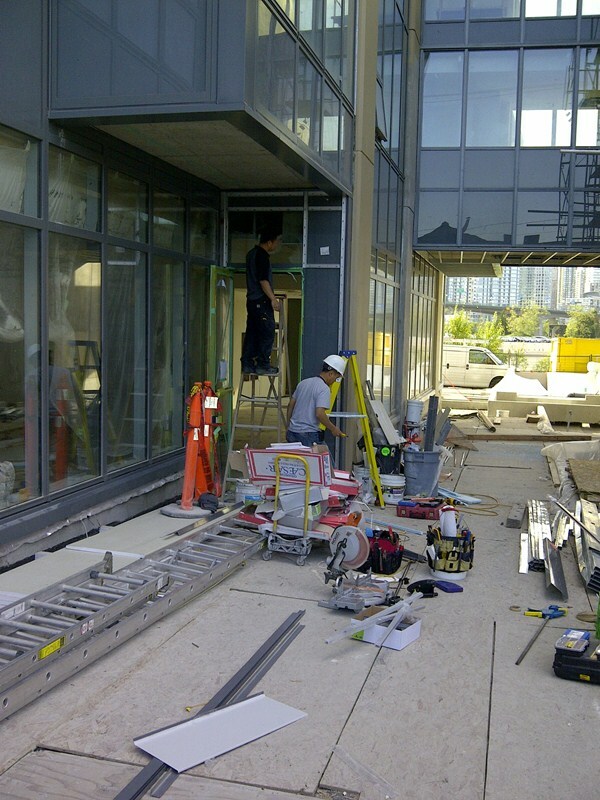 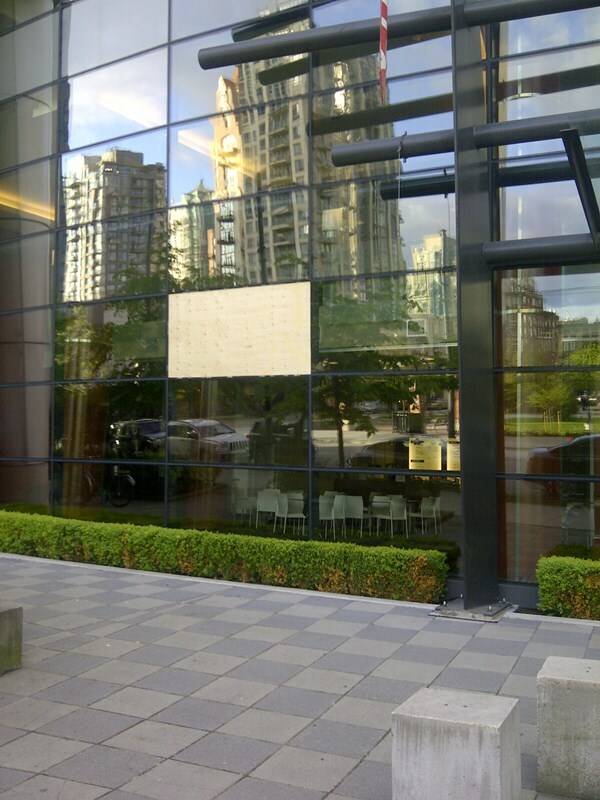 Commercial glass windows company Repair, replace, install. 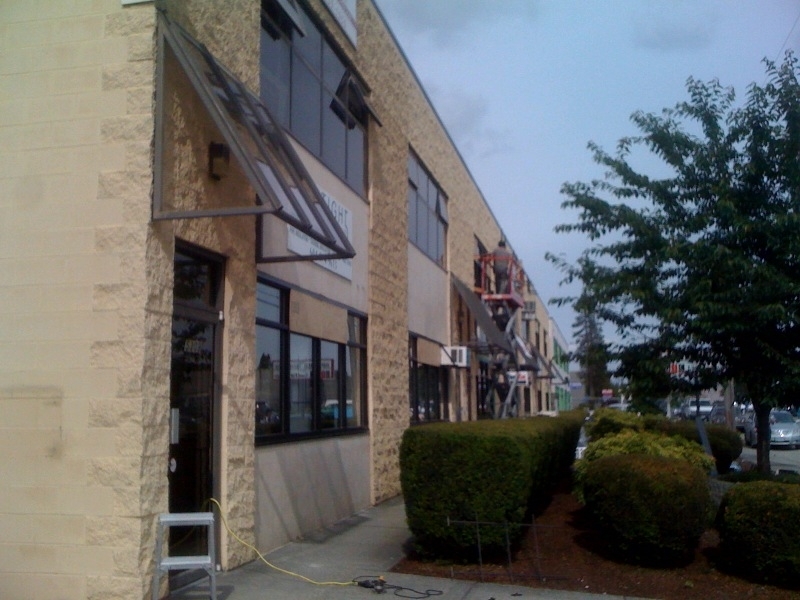 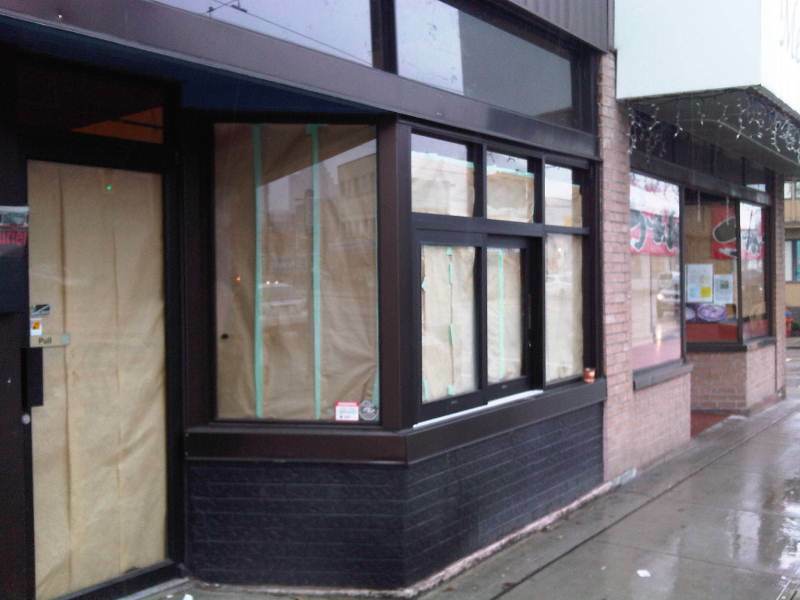 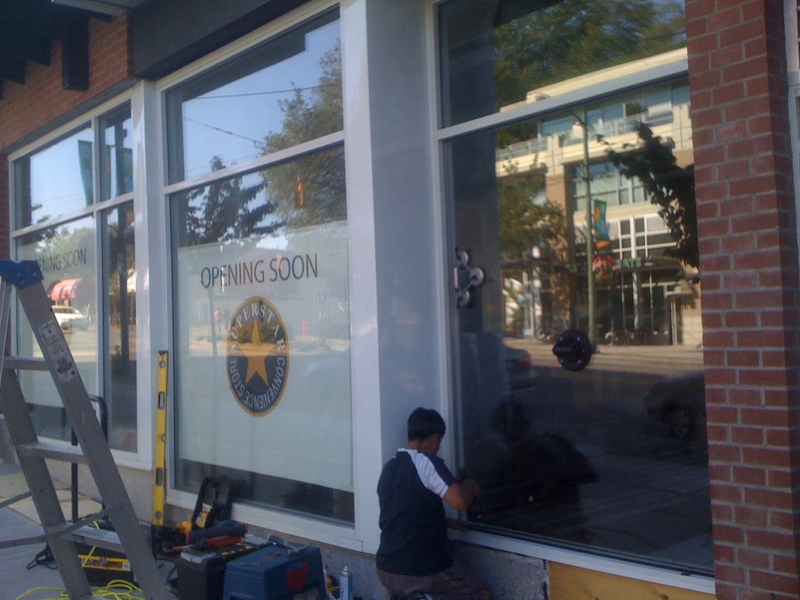 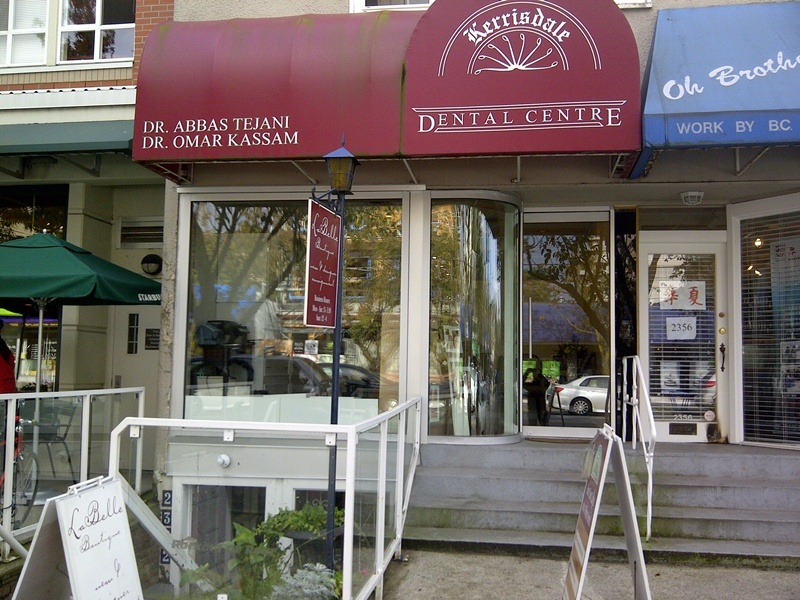 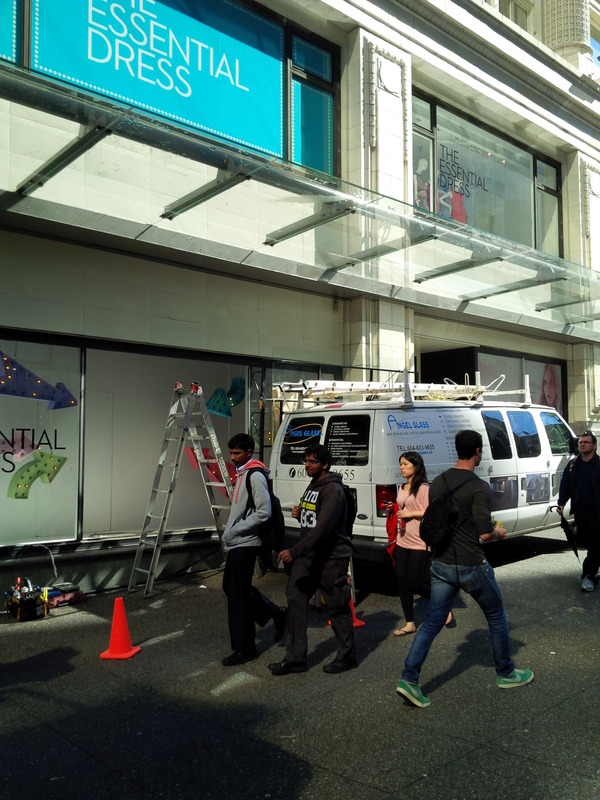 Vancouver commercial glass windows company repair, replacement and new systems installation company – GLASS WINDOWS – ALUMINUM WINDOWS – SINGLE PANE WINDOWS – DOUBLE PANE WINDOWS – STORE WINDOWS – COMMERCIAL WINDOWS – OFFICE WINDOWS – WAREHOUSE WINDOWS – INDUSTRIAL WINDOWS. 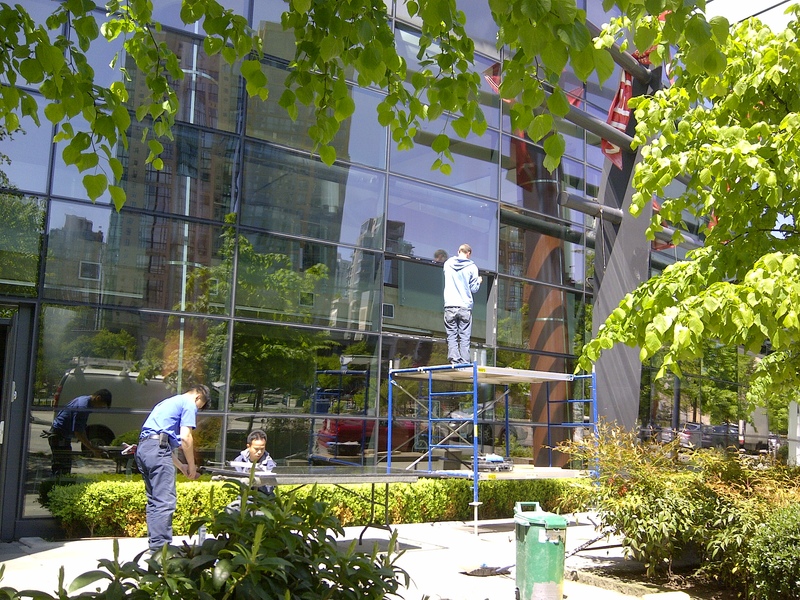 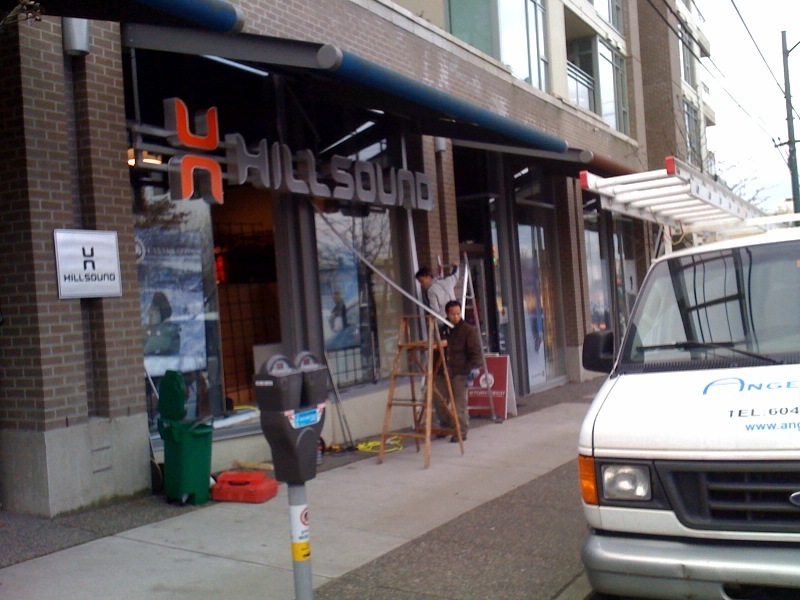 A Vancouver based commercial windows installation and servicing company specialize in aluminum windows, glass windows, storefront windows, curtain wall windows, opening vented windows, office windows. 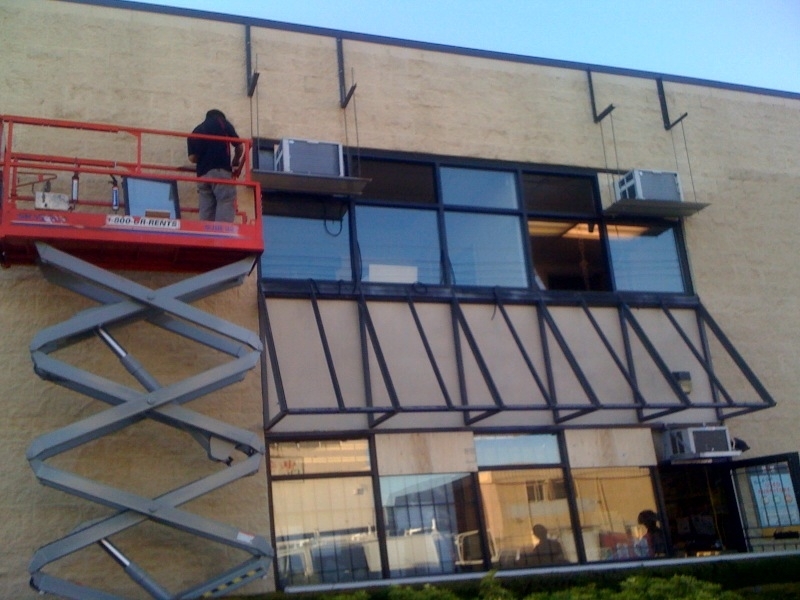 Our services includes, commercial windows repair, commercial windows replacement, commercial windows installation, commercial windows hardware parts replacement. 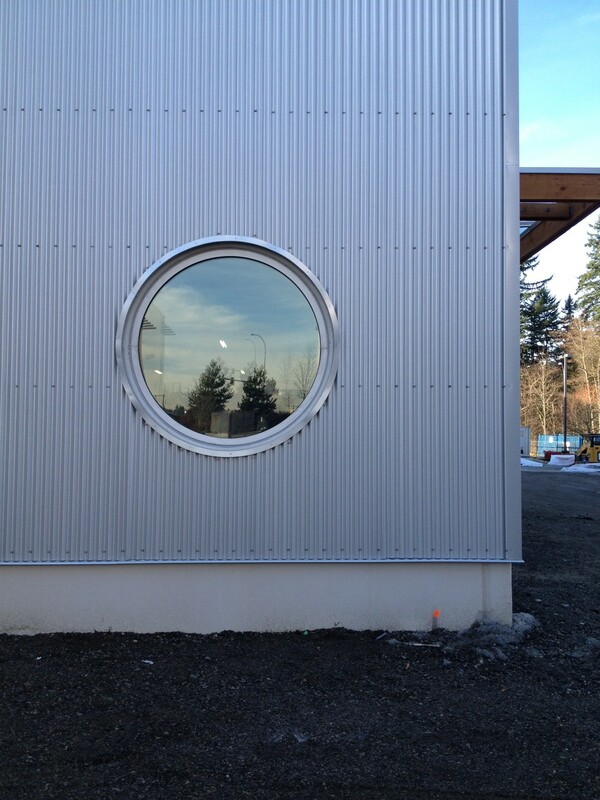 If you are a building owner, an architect, a builder, or a general contractor and needs brand new commercial windows installation into a brand new building then we can help. 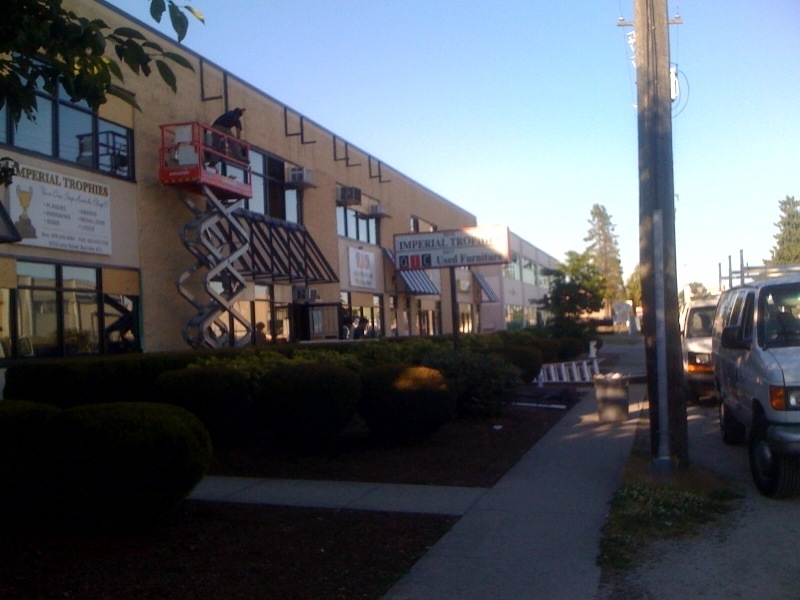 From a small push out aluminum window installation, to an entire commercial building fitted with custom sized windows we can do it all. 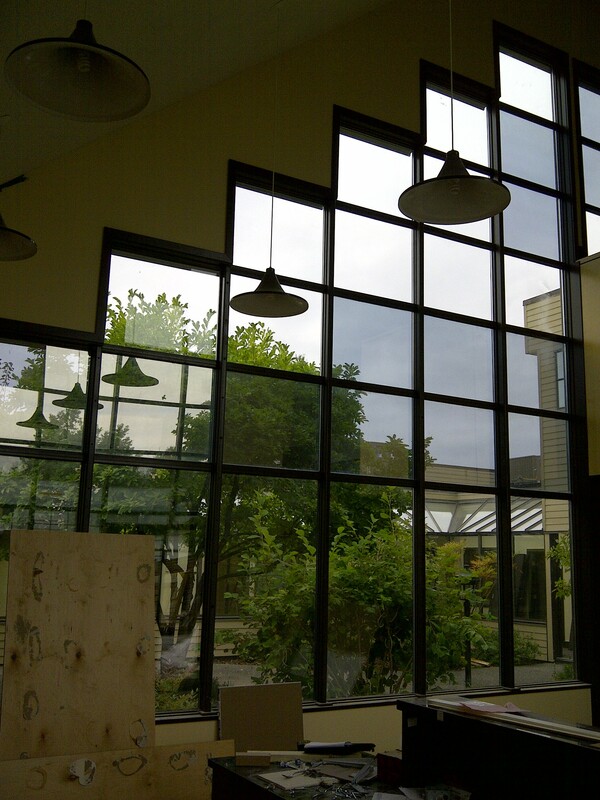 We uses industry standard commercial grade windows to meet city code requirements. 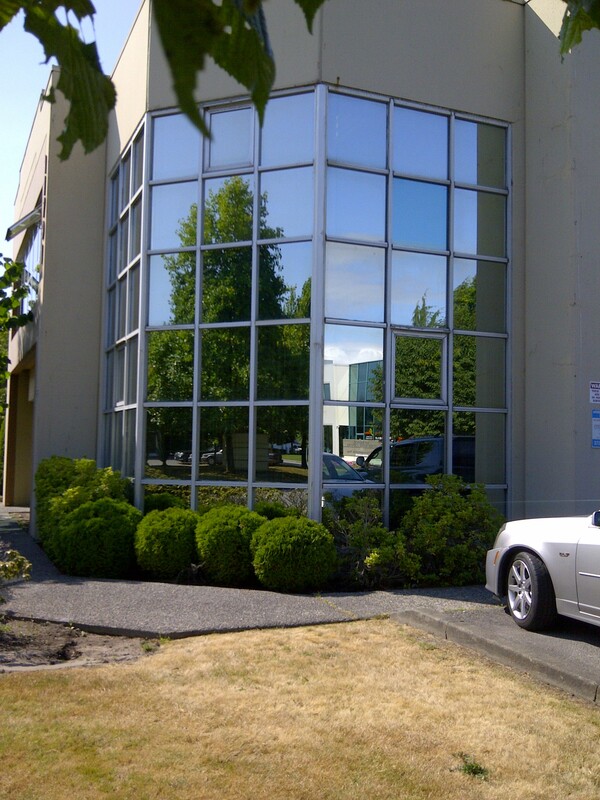 Our commercial window types includes, storefront aluminum commercial grade windows with single pane or double pane glass panels, strip aluminum commercial grade windows for second level buildings with double pane energy efficient glass panels, curtain wall aluminum commercial grade windows with double pane safety glass panels. 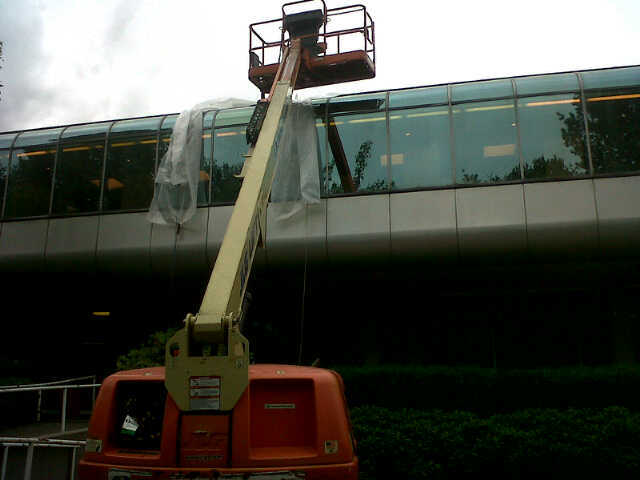 If you have a broken glass panel in a commercial window and it's an aluminum window, wood windows, or metal windows, with a single pane glass panel then we can replace it will new glass panel right away, we stock all sorts of single glass panels to efficiently and quickly replace the broken glass panels in the existing commercial windows so you can move on with your business as quickly as possible. 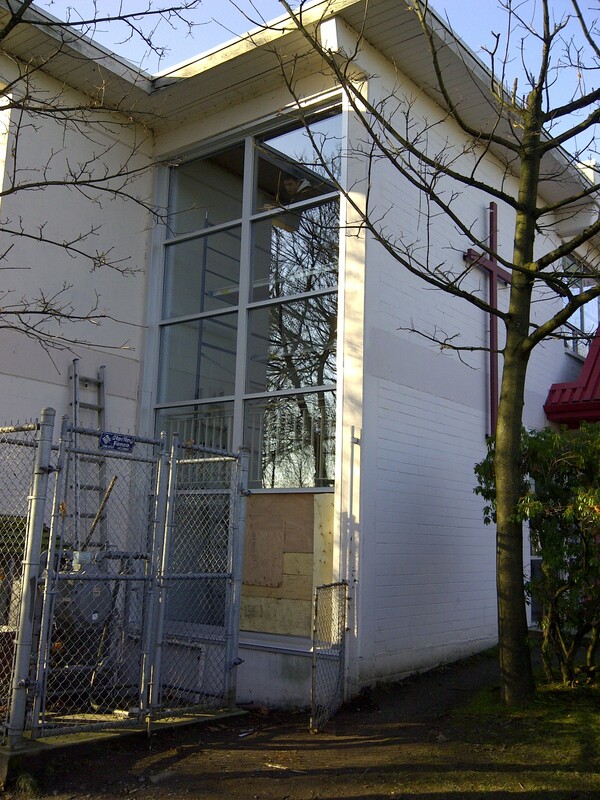 If you have a broken double pane glass window panel then we can either install a temporary piece of single pane safety glass panel into the commercial windows or we can install a temporary board to secure the windows for the time being until the new double pane glass panels are properly manufactured, once it is manufactured we will return to the site and remove the temporary single pane glass panel or the temporary board then install the newly manufactured double pane glass panels into the existing window. 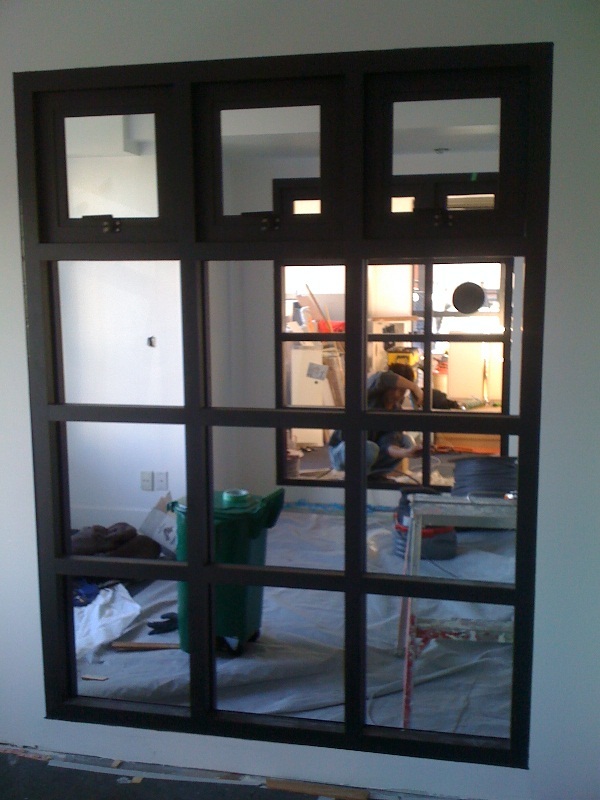 Or if your commercial windows has double pane glass panels which the seals has failed causing the windows to fog up on the interior of the two glass panels then we can replace the double pane glass panels with new double pane glass panels, by doing this method we can leave your existing frames and only change the glass panels hence saving you the cost of putting in brand new framed windows. 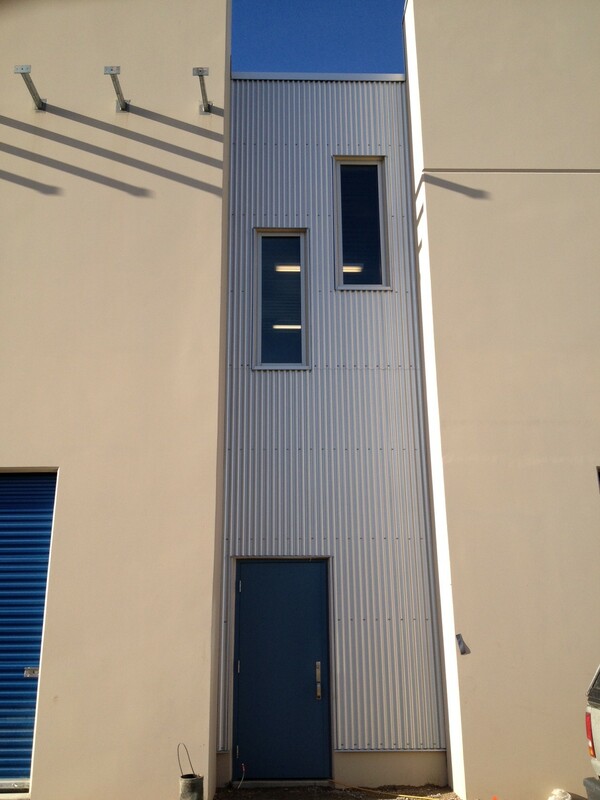 Or if you have hardware parts problems with your existing commercial windows, problems that causes your commercial windows to drag, not sliding, windows not opening properly. 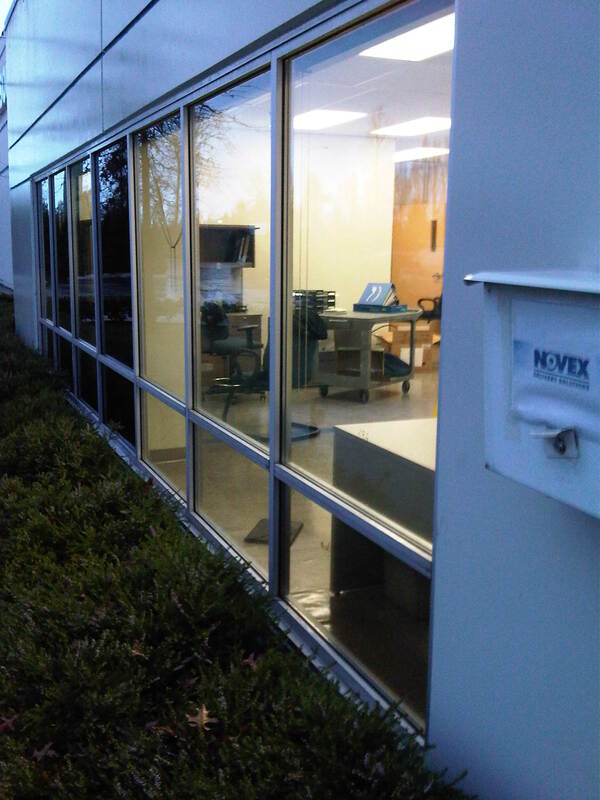 We can install window hardware parts such as, new window hinges, window arms, window wheels, window handles, to properly repair the commercial windows to properly function so you can open it to let in air and close it to secure the commercial windows from a possible burglary. 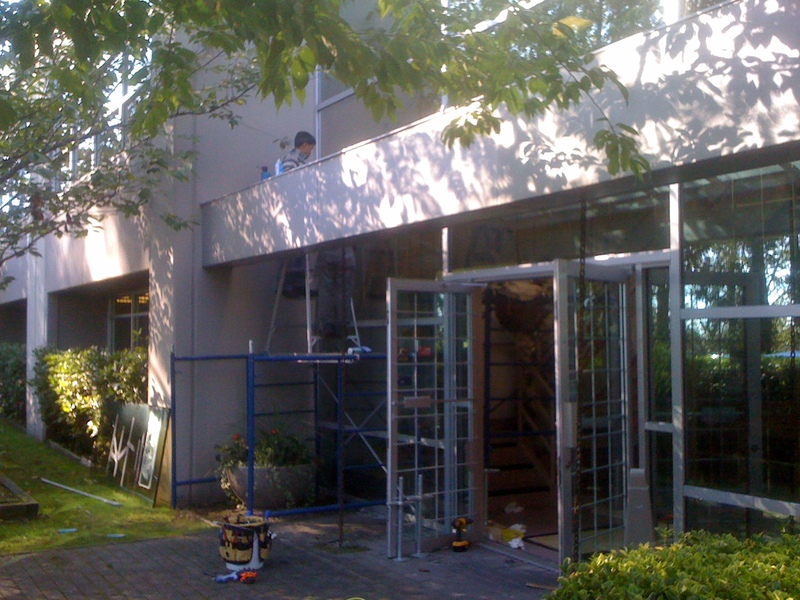 Please give our office a call and our receptions will take down your requests, we can either give you some quick rough pricings based on your provided information or if it is a larger project our receptions will set in an appointment for one of our estimator to come onsite and meet you go over with the details, then the information will be brought back to our office so a proper pricing procedure can take place, once it is complete a quote sheet will be prepared for your review. 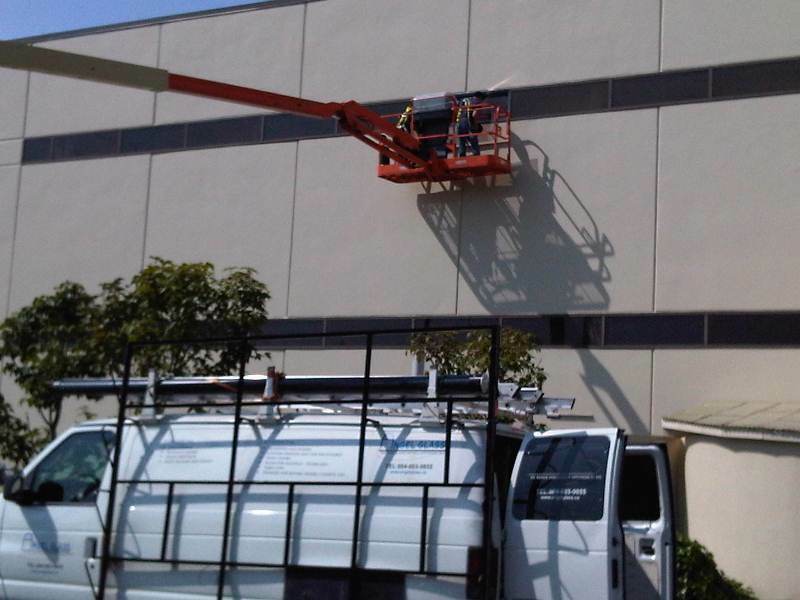 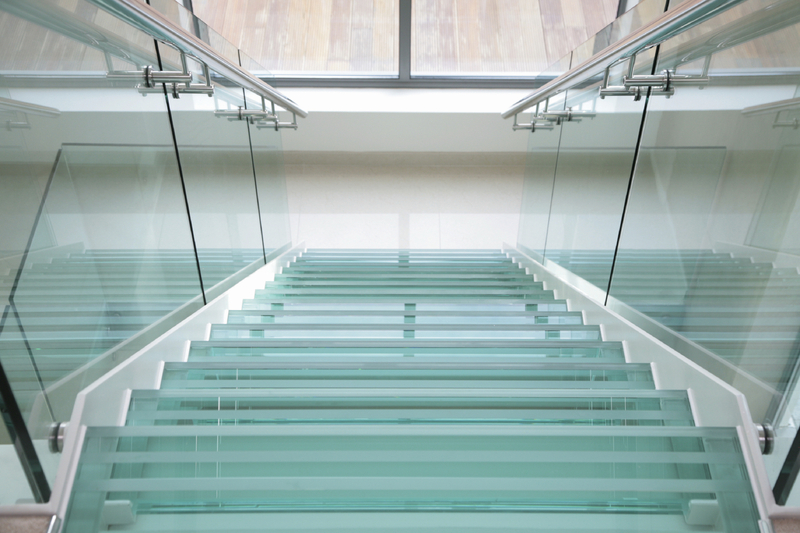 Our experienced technicians and fully equip vehicles are able to repair all types of hardware, replace any types of broken glass, or install new doors for your commercial storefronts or any other commercial related sectors.